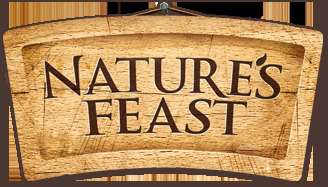 Containing natural essential oils for wild birds. 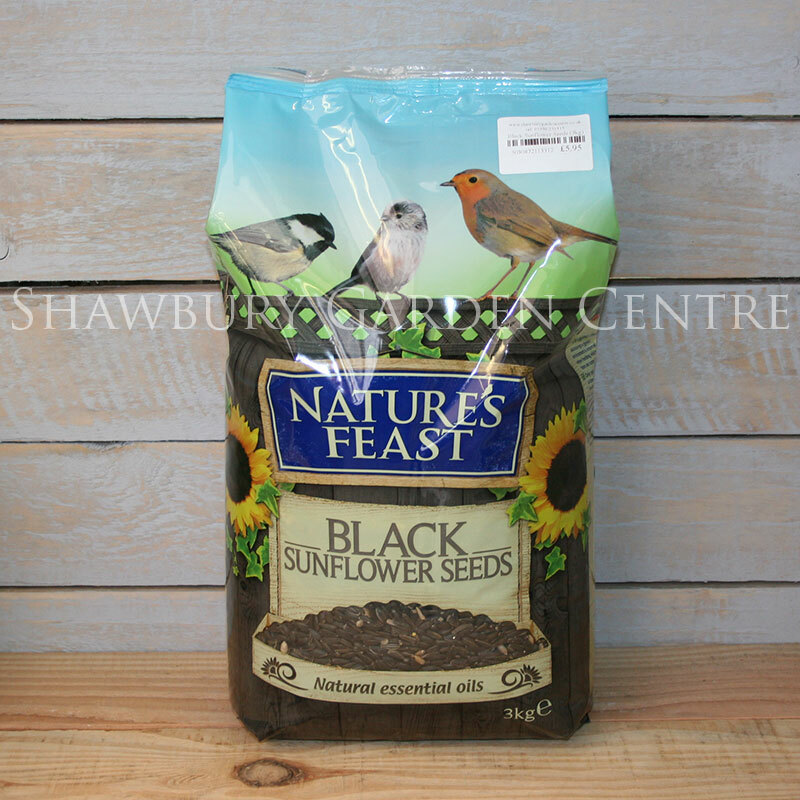 Black Sunflower Seeds are perfect for bird feeders, bird tables and ground feeders too. Seeds have been carefully tested and cleaned to ensure that you are feeding your garden birds the best quality with no toxins!